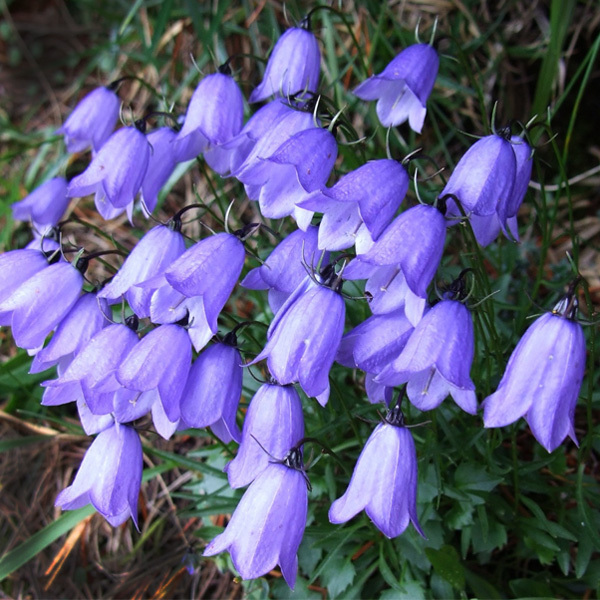 One of the most charming of the popular perennial Bellflowers. The Fairy Thimble forms a low mat of tiny green leaves, bearing loads of tiny little dangling lavender-blue bells in early summer. Delightful growing among rocks, on walls, and between paving stones. Also good in alpine troughs and container gardens. Divide every 2 years in spring to maintain vigor. 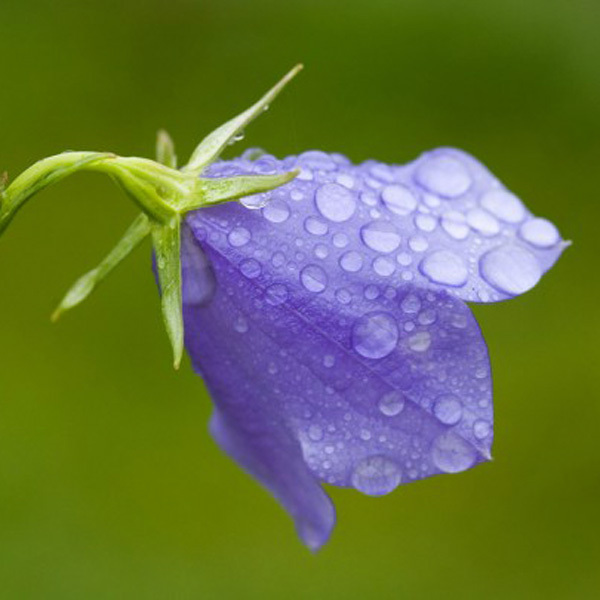 Plants will not be happy in poorly-drained clay soil. Performs best in regions with cool summers.